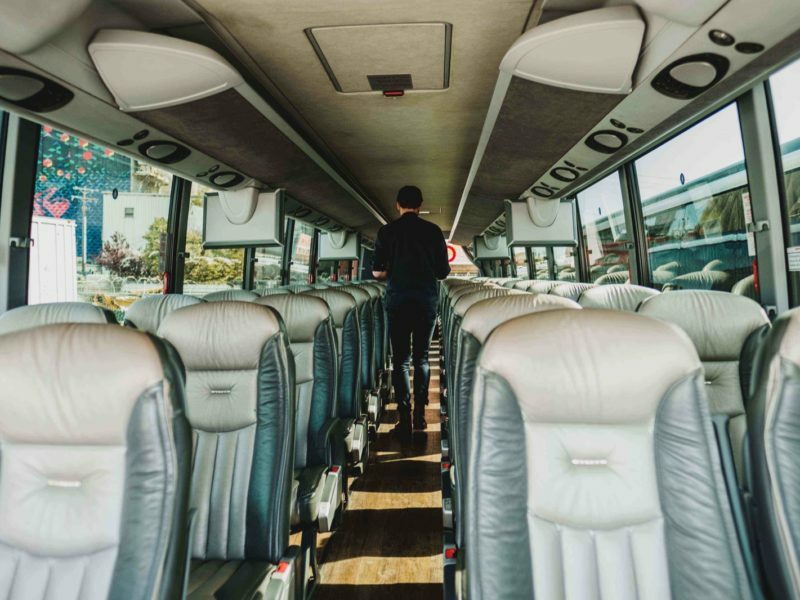 The Preferred Partners Program at Bus.com is designed to encourage growth within the charter bus industry by reflecting the needs of bus companies and travelers. Our dedicated team of knowledgeable logistics experts work with bus partners to connect them to the right clients while delivering an entire suite of tailored services. Companies that pride themselves in servicing clients first and putting their needs at the forefront. We search for the best quotes on the market, so we can present the most appealing offers to our clients. High scoring reviews and top notch bus quality. All parties involved should be able to trust that buses will show up where and when they are needed, so passengers get to their destination on time and safely. Companies who work with different schedules and are flexible enough to accommodate those of our bus renters. Partners able to handle and fill demands varying in bus and route types, amenities, and payments to help us service clients with different needs. Specifically designed for bus drivers, our tech is built with ease and safety in mind. Automated alerts, live GPS tracking, and passenger check-in are available for a smooth bus trip. As a prime bus supplier, you will get high recommendations to our best clients and priority access to guaranteed business deals. We remove a layer of customer service by communicating with the client to collect, filter, and relay the information that you need such as names, phone numbers, and addresses. With our Driver application, you will no longer need to search high and low. Itinerary, passenger list, and contact information will all be organized in one neat area. We work with you to figure out how to service the client together and bridge their needs with yours – as opposed to just delivering requests.